Capture the playfulness of Hello Kitty in 12 New Shades sure to add an extra spark with glittery pinks, bright reds, shimmery white, sunny yellow, and blue and black to add drama. 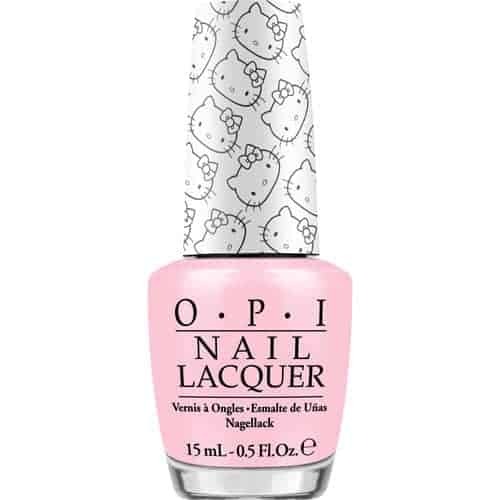 An additional signature shade, “Say Hello Kitty”, is the ultimate girly-girl sparkly pink, perfect for accenting your manicure or to wear on all ten fingers (or toes). No matter how you do the math…this baby pink is perfect. 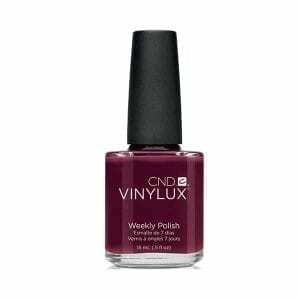 Vinylux Weekly Polish system includes a self – adhering color coat that eliminates the need for a base coat. 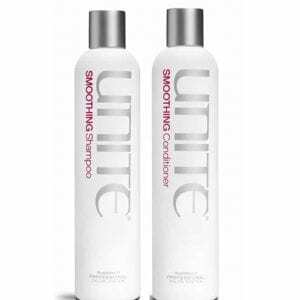 Use with Vinylux Weekly Top Coat for week – long wear that dries quickly.